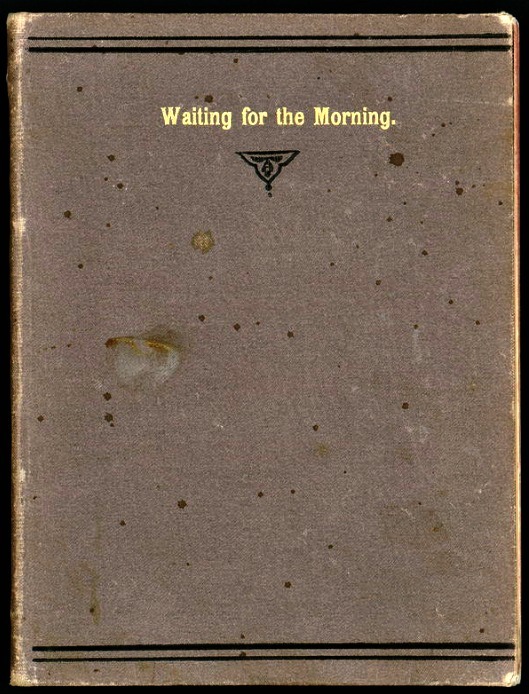 A complete list of the 'originals' can be found in a publication from a renowned local historian named Alfred T. Andreas. I would not have messed with him! 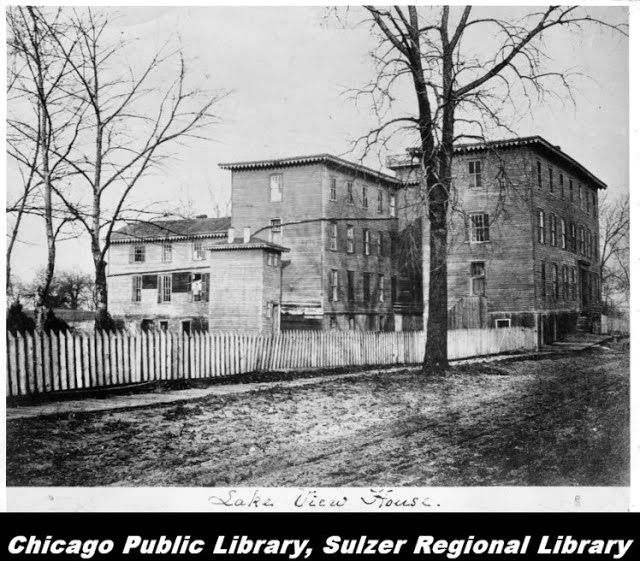 Physician Conrad Sulzer and his family of Winterthur, Zürich, Switzerland who are respectfully regarded as the first Euro-settlers arrived in an undeveloped area located north of Chicago in by 1837 two years before the incorporation of Chicago as a city. 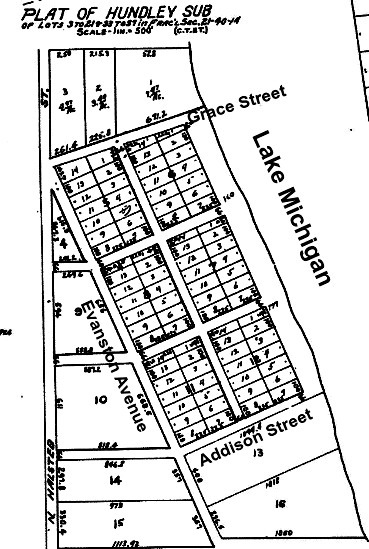 The German speaking Swiss born doctor purchased 100 acres of land at the southeast corner of Green Bay Road (Clark Street) and Jefferson Road later to be known as Montrose Avenue who contributed some of his land to Graceland Cemetery. 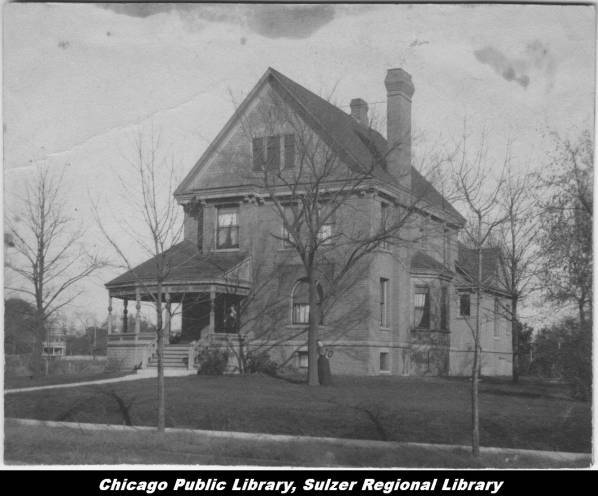 The Sulzer's 14 room, including a seven bedrooms, brick house is still located at 4223 North Greenview Avenue. The old address was 1306 Perry Avenue. 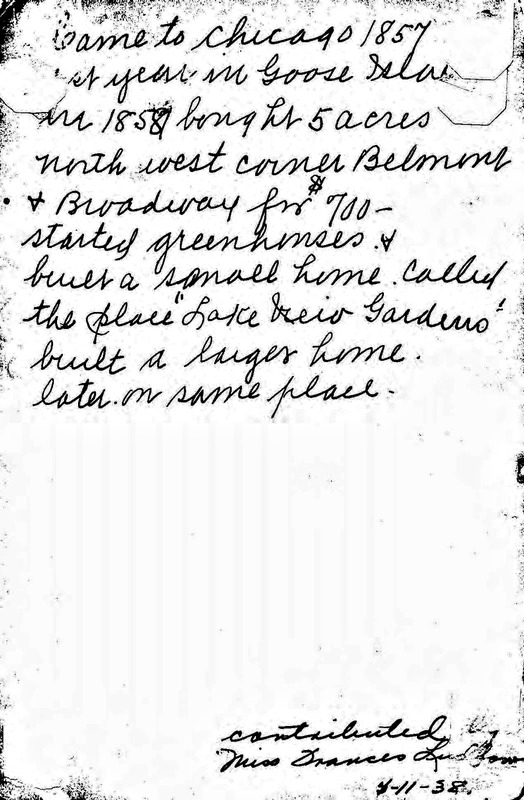 The house exists today almost in its original condition and once owned by actress Joan Cusak and Richard Burke. 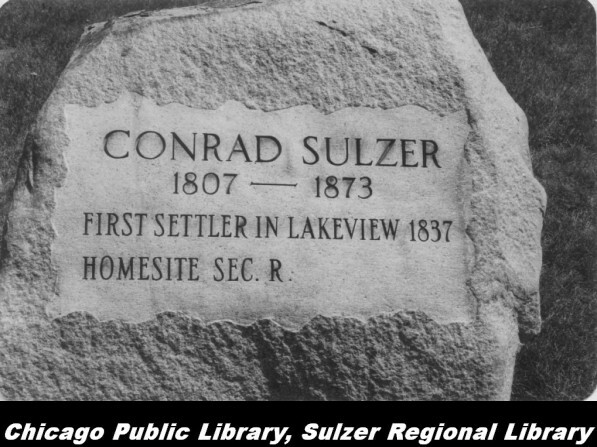 Dr. Sulzer established a greenhouse nursery and provided shrubs and plants for the Graceland Cemetery. 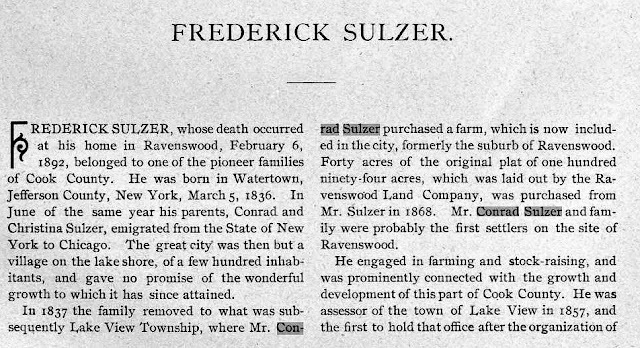 He helped establish, among many the other pioneers that are not listed in this blog, his home of Lake View as a township in 1857 serving as an assessor for the township in its earliest years. 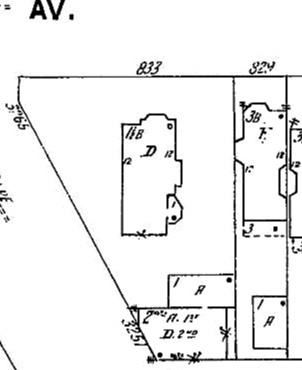 It would appear that Conrad may have had a stake in one of the first breweries in Chicago - J. & W. Crawford's Chicago Brewery according to this link. 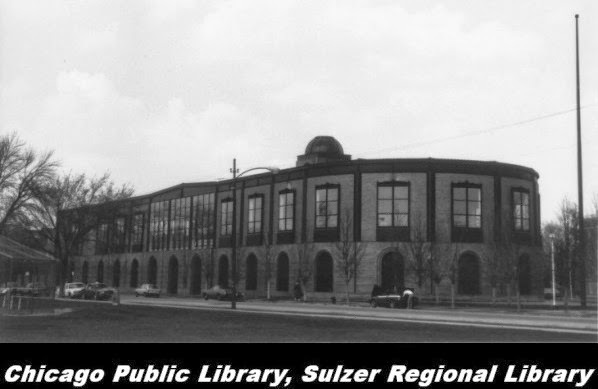 The Sulzer Regional Library located in the neighborhood of Lincoln Square is named after him. This library is the home of the Ravenswood-LakeView Community Collection of documents and photography of the north-side. 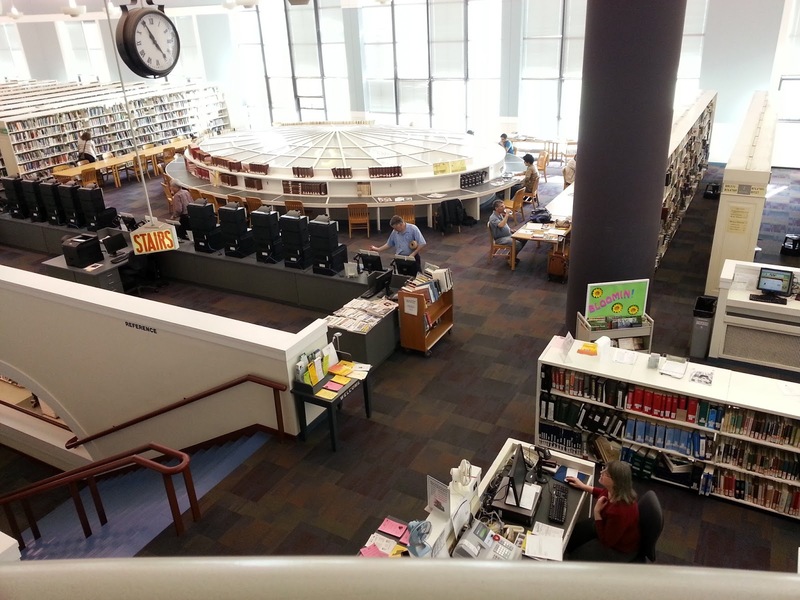 A area in the library is devoted to Sanborn Fire Insurance Maps. 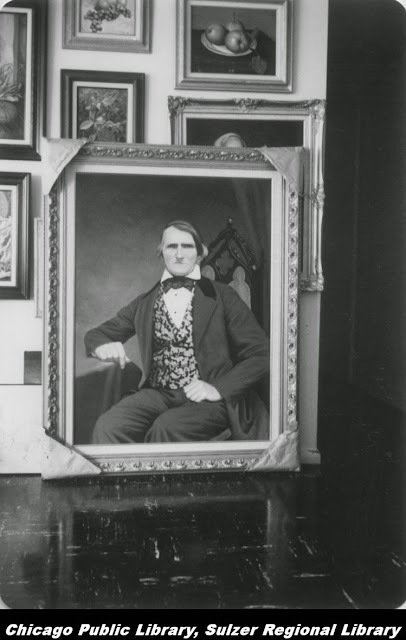 Nicholas Kransz, a native of Buschrodt, Luxembourg, came to America in 1845 at the age of 29, worked for a year as a laborer in Chicago, and then bought one hundred and twenty acres of land on the old Green Bay Road (North Clark Street) in (Ridgeville Township later to be subdivided by the State of Illinois into Lake View, North Chicago, & Evanston townships in 1857.) He would join other Luxembourgers were living in the vicinity at that time. 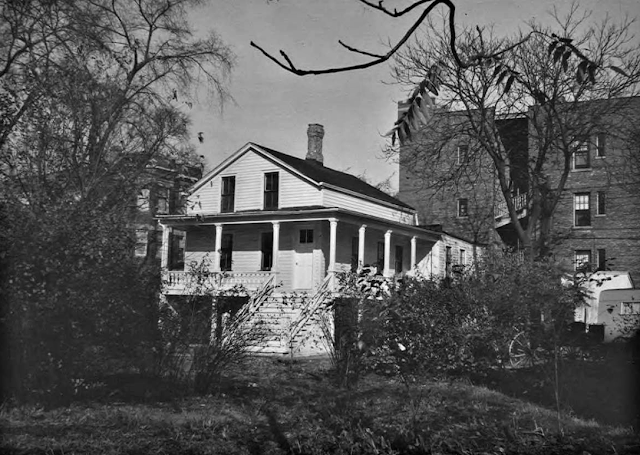 Nicholas Kransz cleared his land, cultivated it, and built the wooden frame homestead in 1848 that was to known to Chicagoans as the Seven-Mile House. The house was located seven miles from the central of Chicago, hence its name. 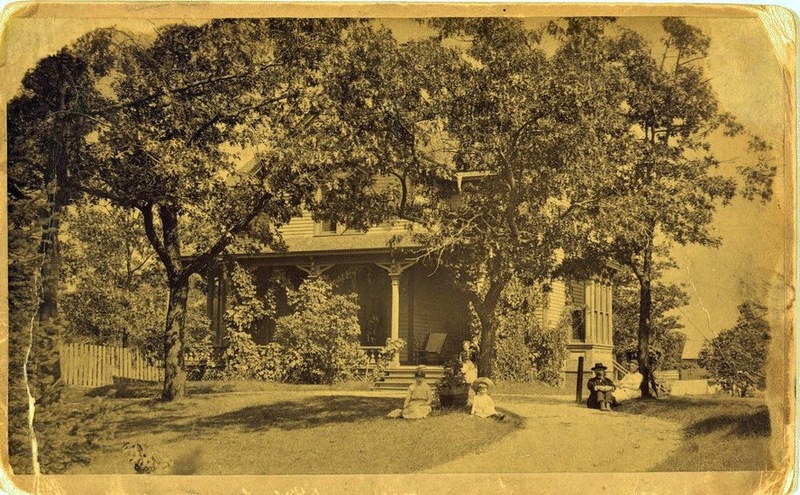 This 'Seven Mile House' was used as family home and a local tavern/roadhouse along as a meeting place. His property extended from a just south of Ridge to Devon Avenue between Glenwood and Clark Street. 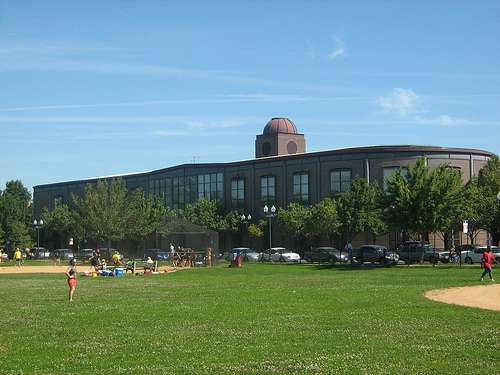 Mr. Kransz took an active role in local public affairs. His neighbors soon recognized his fitness for office, and he was elected to all the offices of the township except that of supervisor. 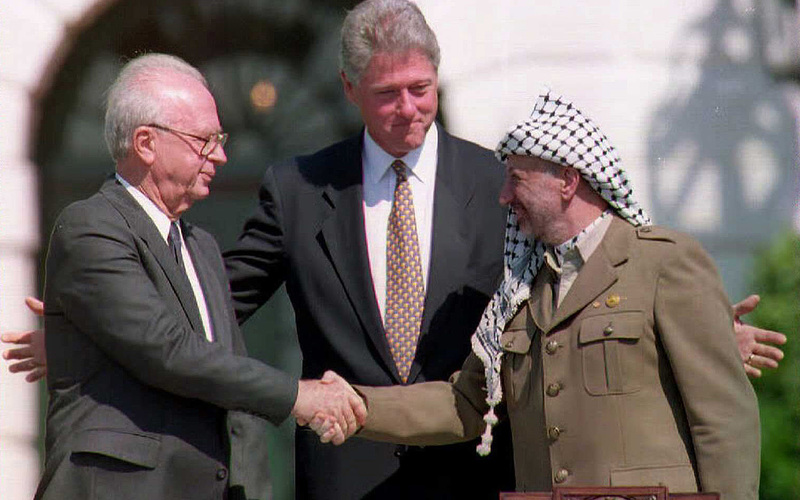 He possessed good executive ability, was usually accurate in his judgment, and candor and absolute fairness characterized every move of his life. 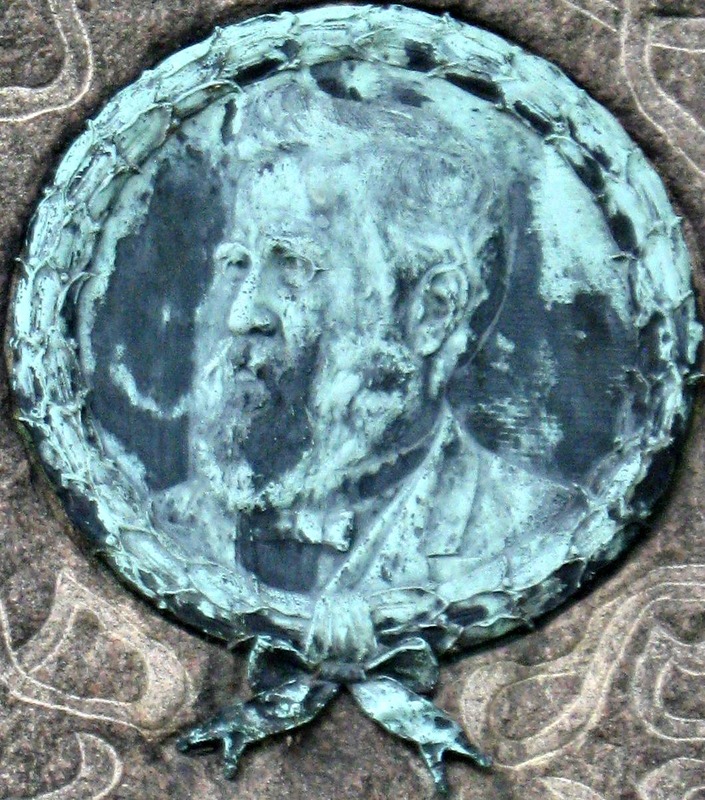 He died in 1896 and his buried St. Boniface Cemetery. This Seven Mile House has been reputed as a local tavern, inn, and meeting place but apparently it never operated as an official business. The Kransz's provided food, drink, and lodging to travelers passing through the area (for a small fee), as was the custom in sparsely-populated areas. Many of these guests were funeral processions from Calvary Cemetery in then Township of Evanston. 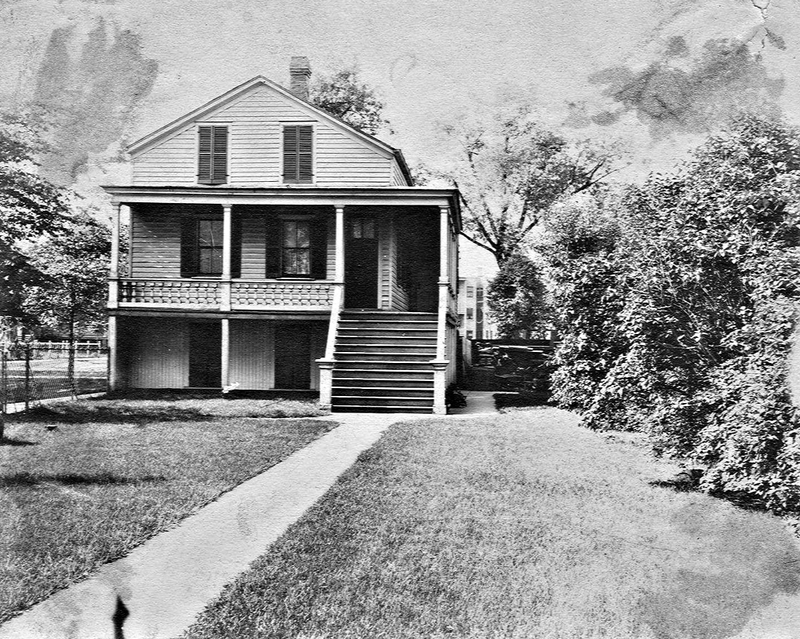 With Nicholas’s reputation for being in the right place at the right time, he was an obvious participant in local politics and civic affairs, and often provided his home as a meeting place for such activities.The story that Abraham Lincoln stopped at Seven Mile House during his 1860 campaign travels is probably true according to the sources of The Edgewater Historical Society. Gatherings were often held in small communities to introduce politicians to local citizens. The Edgewater Historical Society believes a Lincoln campaign rally was actually held at the house, since it was a popular meeting ground (Nicholas was then Justice of the Peace). 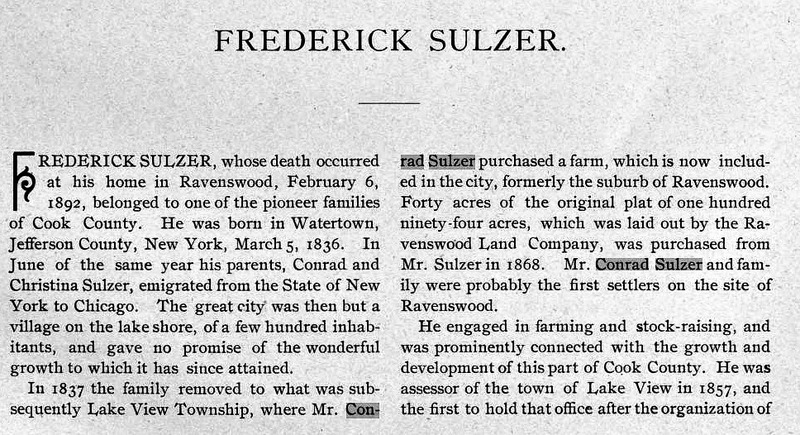 Although Dr. Conrad Sulzer will be always be known as the father of Lake View Township, owner of a florist nursery, donator of land to Graceland Cemetery and one of the townships first assessors he was not the only one who had a major impact to the growth of the township. Landowner & investor Elisha Este Huntley along with his partner James Rees teamed up to establish a remote resort on a bluff along the existing lakefront called Lake View House (Hotel). 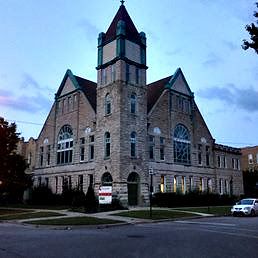 (James Rees partnered earlier with another resident of the township, Charles Chase, owned the Rees and Chase – real estate business in Chicago by 1852 – later to be called The Chicago Tile and Trust Company.) 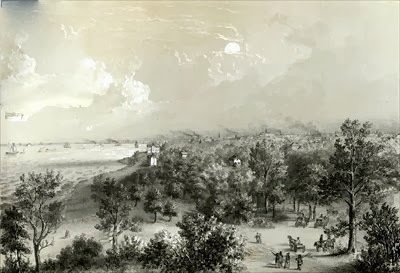 These personal connections that we call networking allowed Chicagoans who may have thought this township as too far or too rural to invest & settle to reside full time and not just a place to escape the urban life of late 19th Chicago. 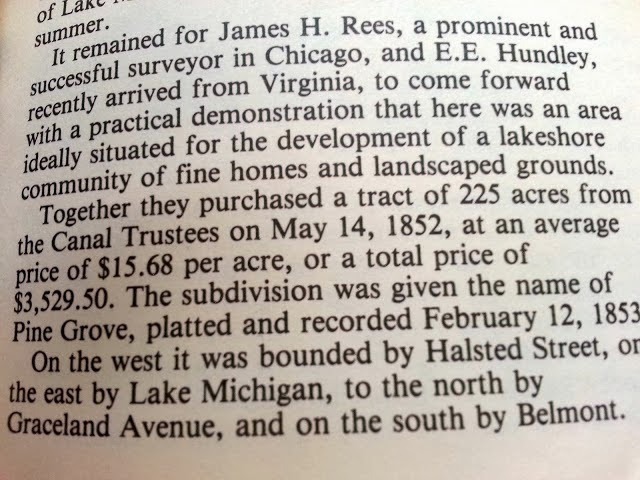 Upon Huntley’s death in 1879 he and his partner acquired land grants that totaled 225 acres mostly along the lakefront. 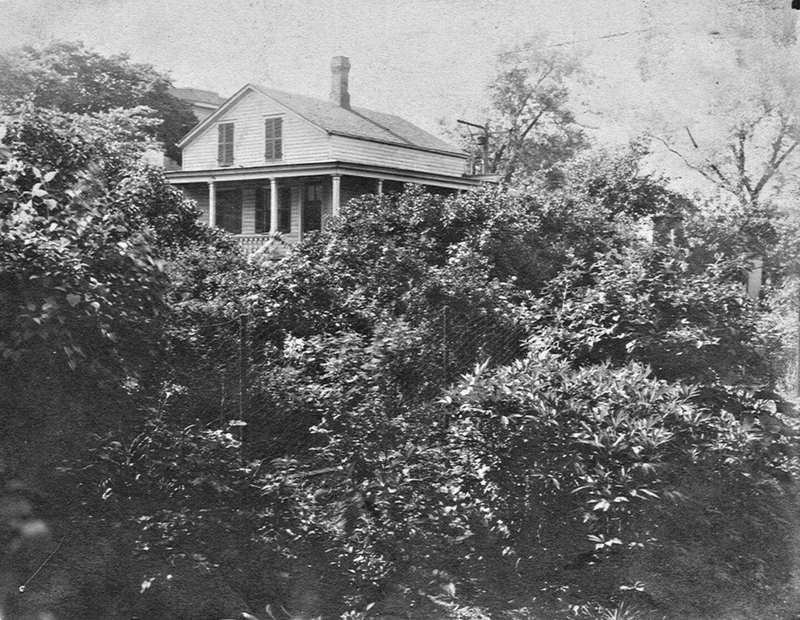 Mr. Huntley built a house on a parcel of land on Grace Street and then existing lakefront in a small community named Pine Grove in 1854. 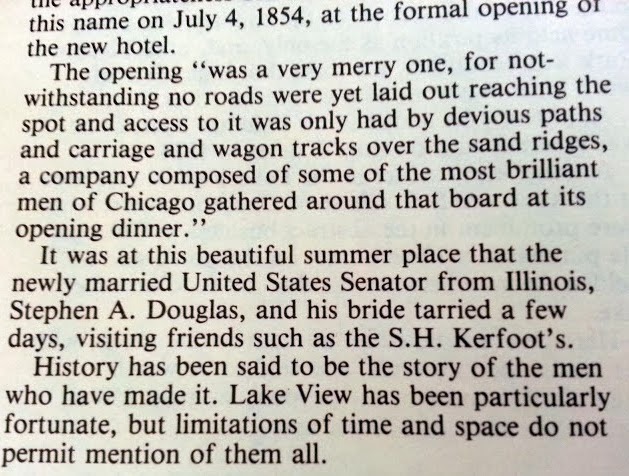 Soon the Huntley House would be later be coined the Lake View Hotel - according to legend the namesake of the Newberry Library, Walter Loomis Newberry, was taken in by the locations cool breezes along with views of the lake from upon lands' bluff formed topography. 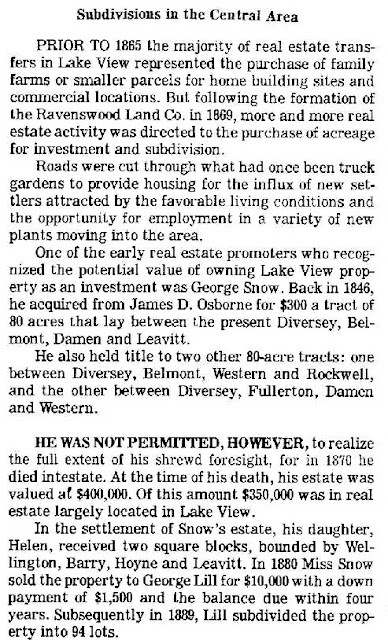 After Huntley’s death his vast land holdings were mismanaged by his son-in-law and his cousin Daniel Huntley (married his daughter). 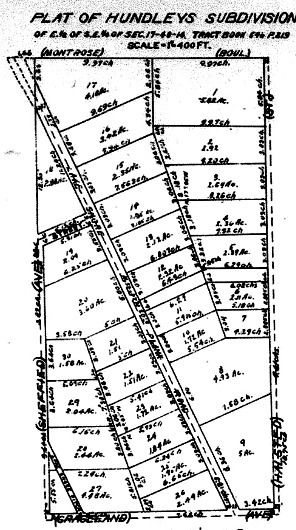 While the Chicago Fire of 1871 added to confusion of land ownership – fire destroyed countless land deeds – Huntley’s son-in-law apparently deeded off the land to various trustees (land trusts) until City of Chicago intervened with litigation that ended the confusion in the late 1890’s. 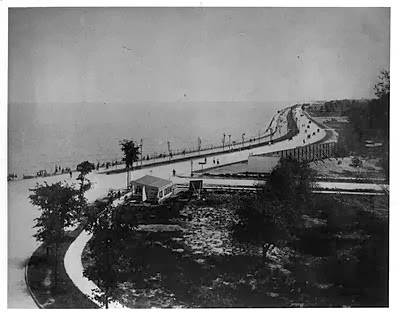 During this time period a roadway along the lakefront became a reality - Sheridan Road (initially called North Lake Shore Drive) - this is outlined in another post. 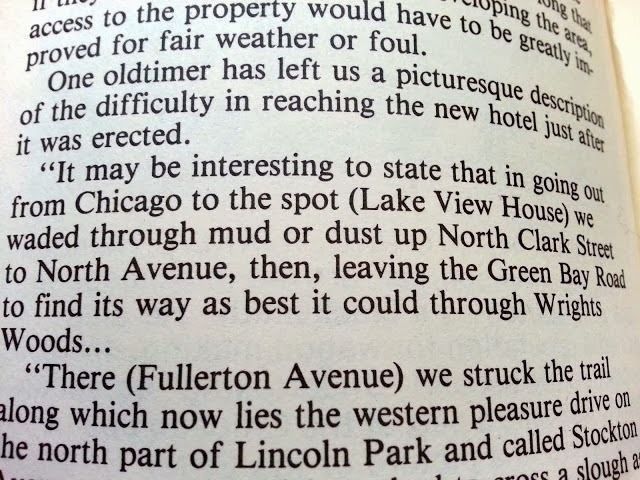 By 1928 Sheridan Road would link the City of Chicago with Milwaukee, Wisconsin. 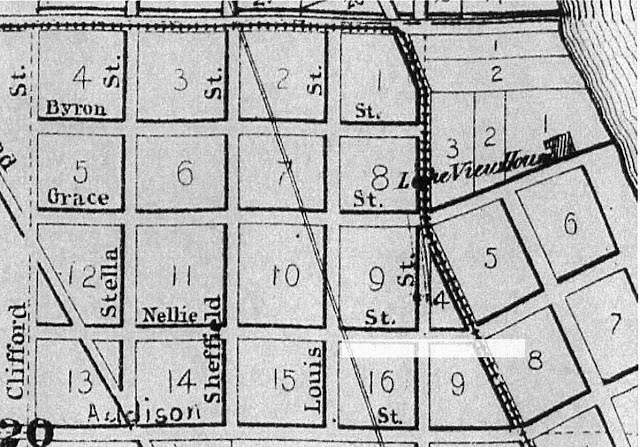 Today this roadway is not as directly linked due to name changes in several different segments through various municipalities along the lakefront. 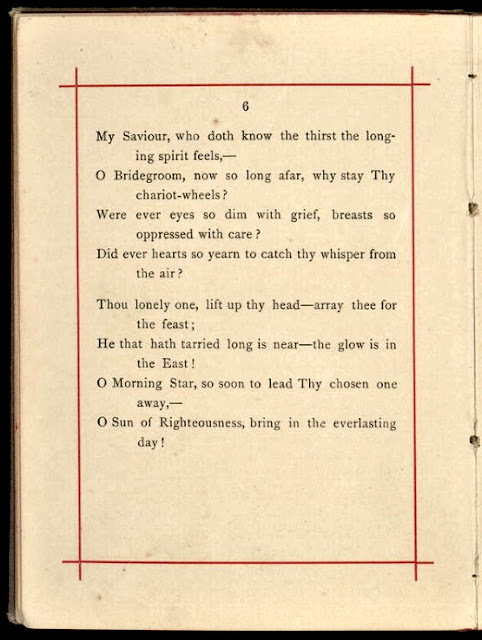 Upon his death he was ambassador to Denmark. 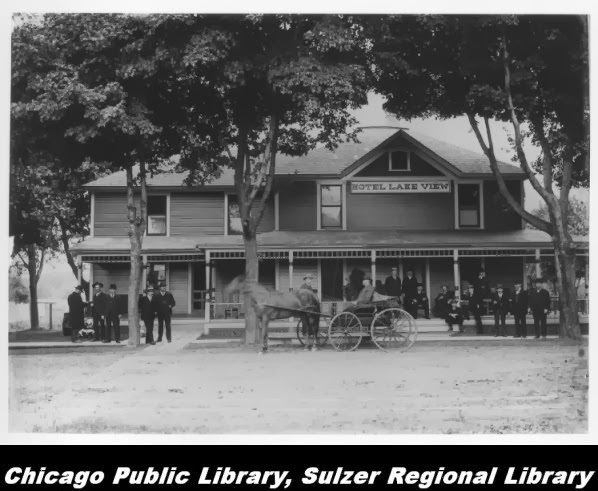 Edgar Sanders was a horticulturist who opened Chicago's first permanent flower store in 1864. 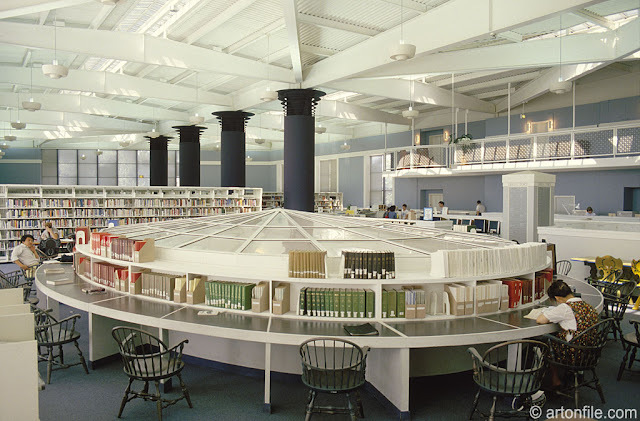 In 1857 Sanders moved to Chicago, building a fifty-foot greenhouse and organizing the Chicago Gardener's Club. 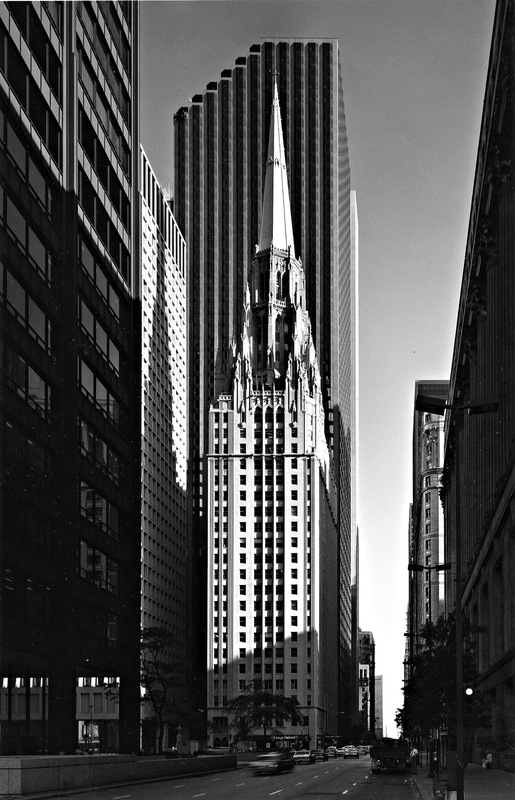 His pioneering flower store was destroyed in the fire of 1871 but reopened in 1874. Sanders variously chief executive and treasurer of the Chicago Florist's Club, an active member of the Cook County and Northern Illinois Agricultural and Horticultural Societies, and president of the American Association of Nurserymen. 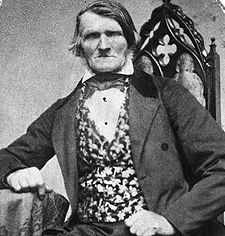 He also wrote for The Country Gentleman, The Prairie Farmer, The Orange Judd Farmer, The Philadelphia Florist, The London Gardener's Chronicle, The American Gardener's Chronicle, and The Florist's Exchange. 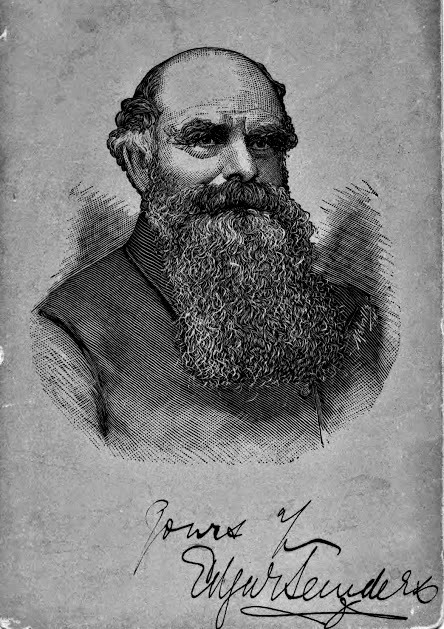 Sanders died in 1907. 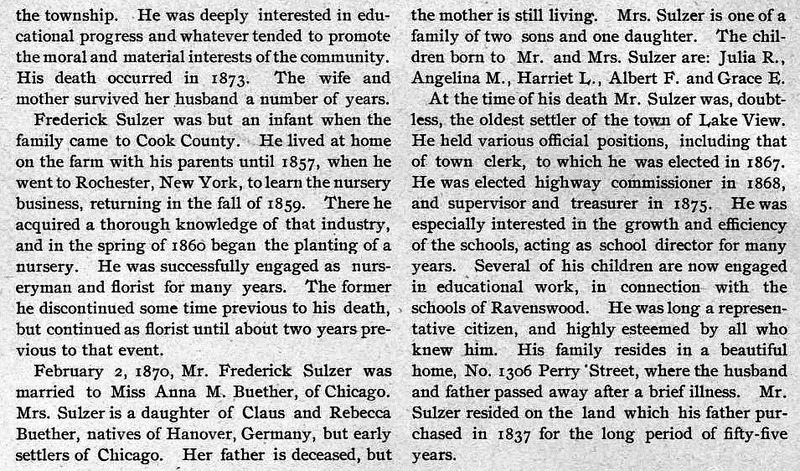 He was remembered in The Florist's Exchange for his "rugged honesty," "unvarying amiability," and "complete unselfishness." The Illinois Horticultural Society called his life "a story of progressive achievement and kindly living in a world of the beautiful." 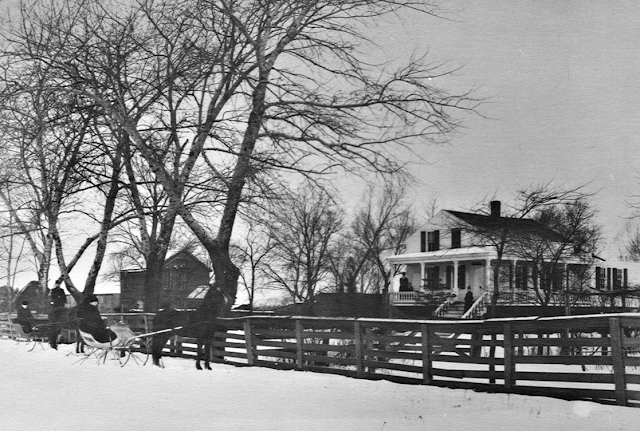 mid 1860's in the nascent Township of Lake View. 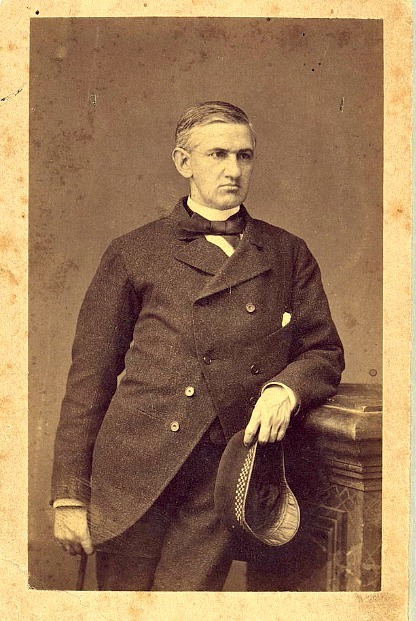 Horatio Spafford owned a successful law practice in the city of Chicago as well as owning several properties within the city. 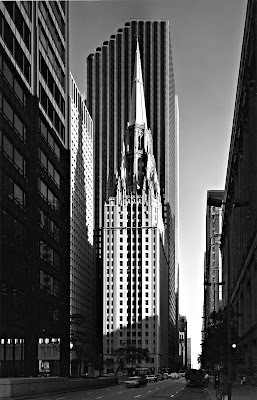 Simply, there were regarded wealthy and influential in both the township and the city. 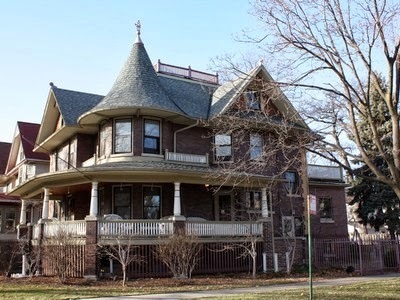 Horatio and Anna owned a cottage on a five acre triangular piece of property that border Evanston (Broadway), Halsted Street, and Graceland Avenue (Irving Park Road). 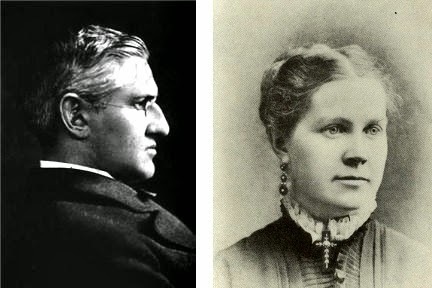 They were both quite active in the abolitionist movement during the Civil War with friends like Frances E. Willard, president of the National Women's Christian Temperance Union as well as evangelical leader Dwight L. Moody, founder of the Moody Church who had many a dinner at their home after the war. 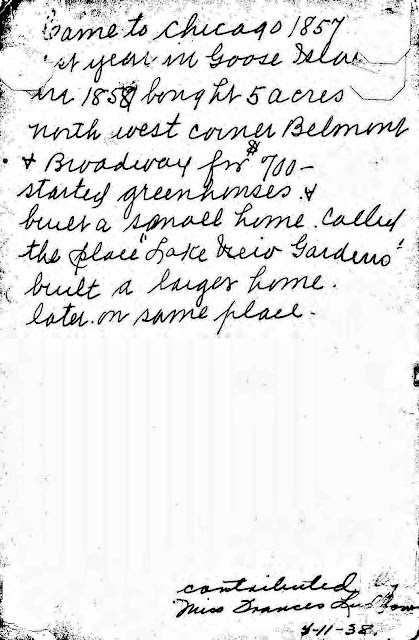 The Safford’s lost if not all of their real estate deeds in the Great Chicago Fire of 1871 and suffered personal family tragedies that would later prompted them to live a missionary life with his family in Jerusalem in 1881 during the time of the Ottoman Empire. The empire while ruled by a sultan allowed local areas religious autonomy allowing the Safford's to live and work without prosecution. 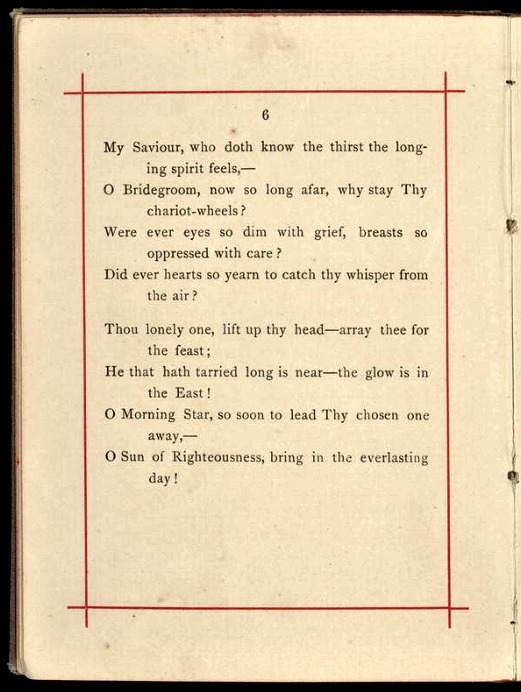 Their other contribution was a hymn called 'It is Well with my Soul' - listen to their self composed melody while viewing a historical presentation of this couple with this link. In 1992 representatives from the Palestinian Liberation Organization and Israel met in a hotel where they began talks that led to the historic 1993 Oslo Peace Accord. 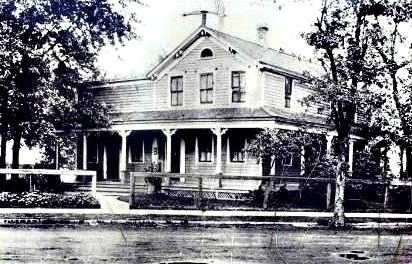 The hotel was called the American Colony Hotel named after Christian utopian society known as the American Colony of 1881. 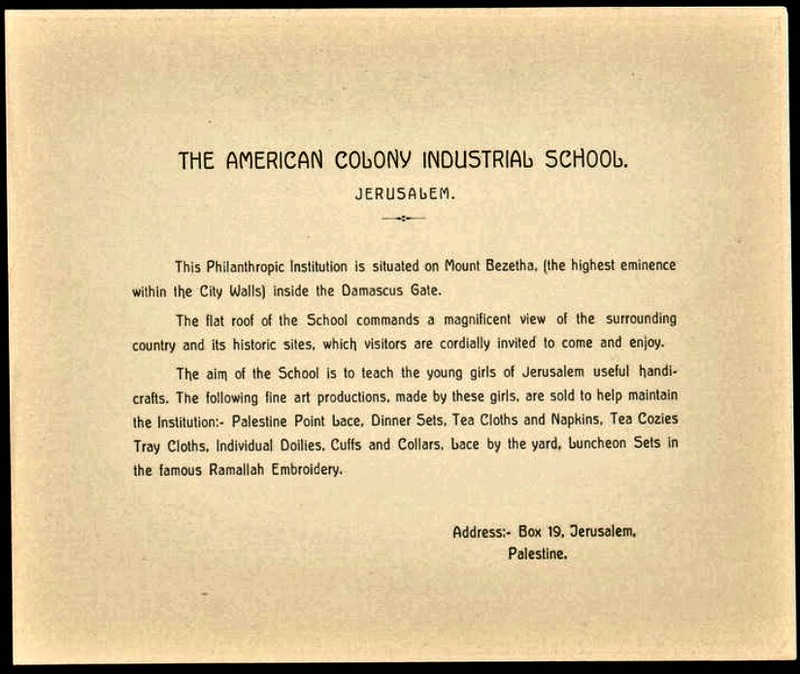 Headquartered from that building, members of this American group along with Chicago Swedish Christians began to engage in philanthropic work among the people of Jerusalem regardless of their religious affiliation and without proselytizing faith thereby gaining the trust of the local Muslim, Jewish, and Christian communities. The society played critical role in that part of the world by operating soup kitchens, hospitals, orphanages and other charitable ventures for any religious group or individual who needed assistance. 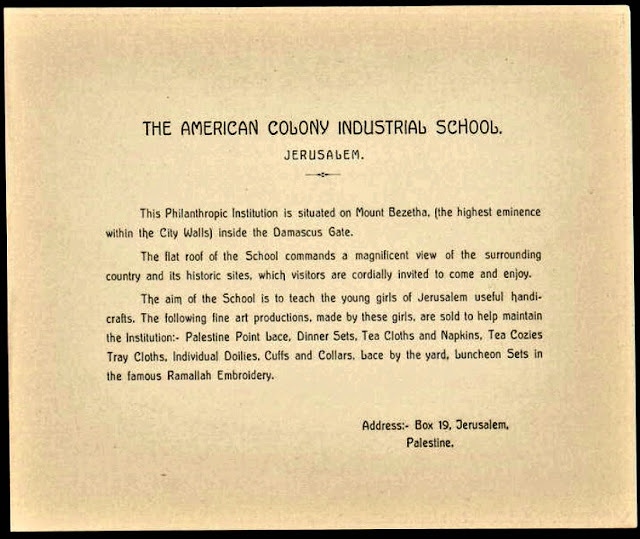 After the British captured Jerusalem from the Ottoman Turks in December 1917, this small communal colony became the conduit of funds for organizations such as the Syrian and Palestine Relief Fund and the Christian Herald Relief Fund in Jerusalem. 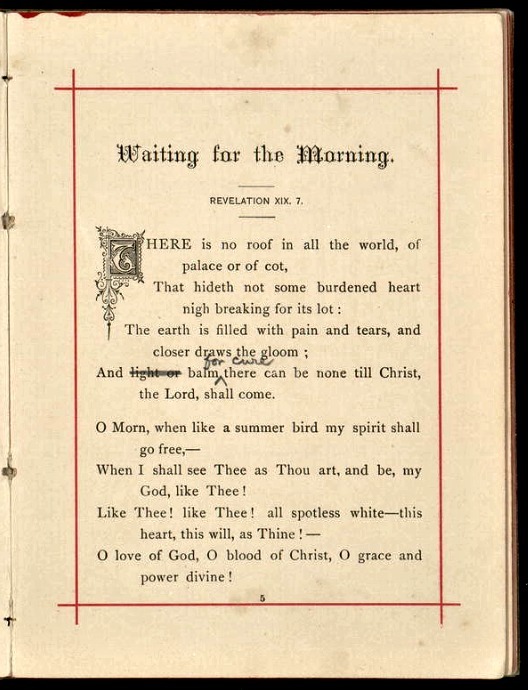 Horatio died in 1888 and Annie in 1928 in their adopted Jerusalem but their society would flourish assisting anyone in need. 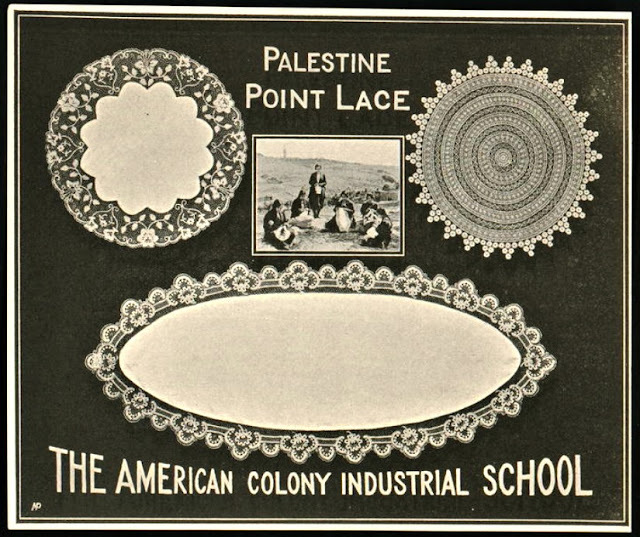 The mission that began in the late 19th century and continues today in Israel while the original building is currently a hotel in the eastern Jerusalem. 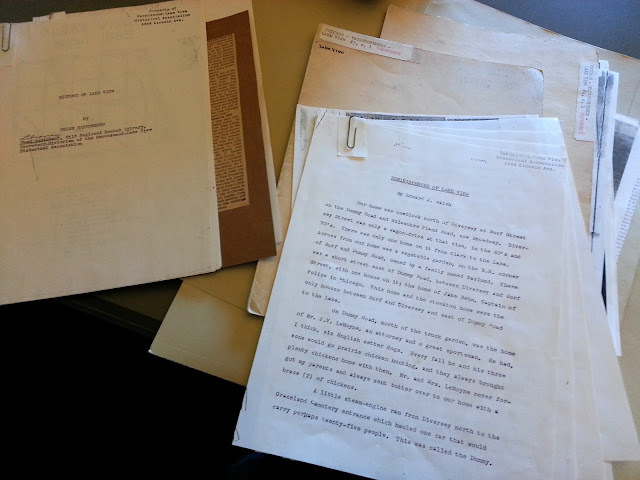 View other pictures/manuscripts of them and their organization from the Library of Congress. 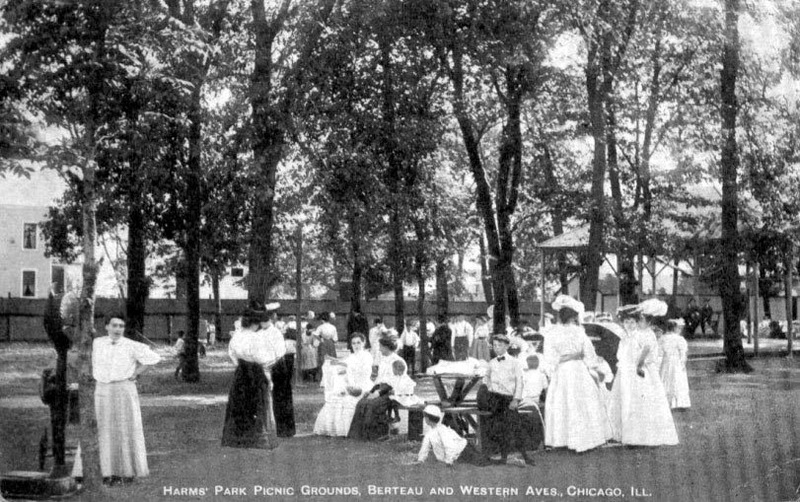 A place to gather for the original settlers and their families in the late 19th and 20th century was at Harms Park once located at Western Avenue and Berteau Avenues. It was mostly comprised of a German speaking crowd - the dominant population at the time. 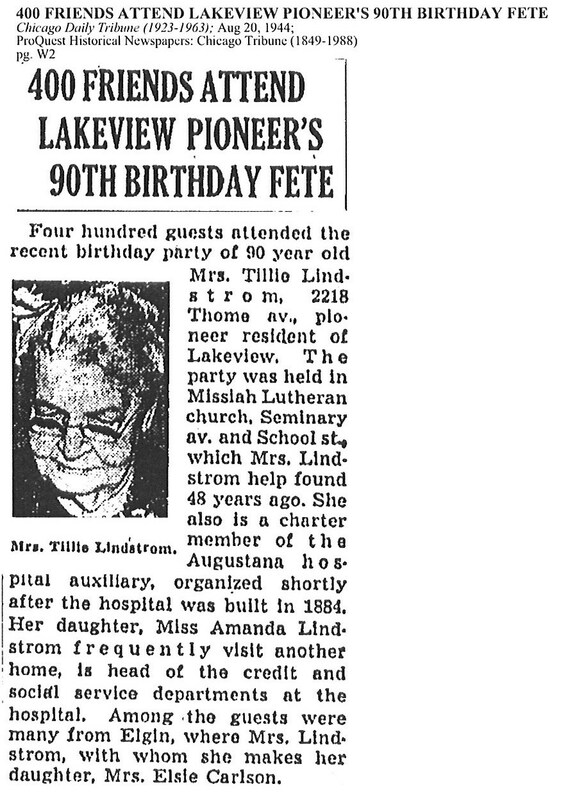 Read this article about one of their events in 1944.